The fairy lights are twinkling overhead which means Christmas is upon us, a time when we catch up with friends and family in cosy coffee shops, away from the dark nights and bitter temperatures. In Sheffield, there are plenty of fantastic coffee shops that open past 5pm, providing the perfect alternative to heading to a bar after work. They’re less noisy, comfier and as you are about to discover, have some fabulous special edition drinks on the menu at this time of year. 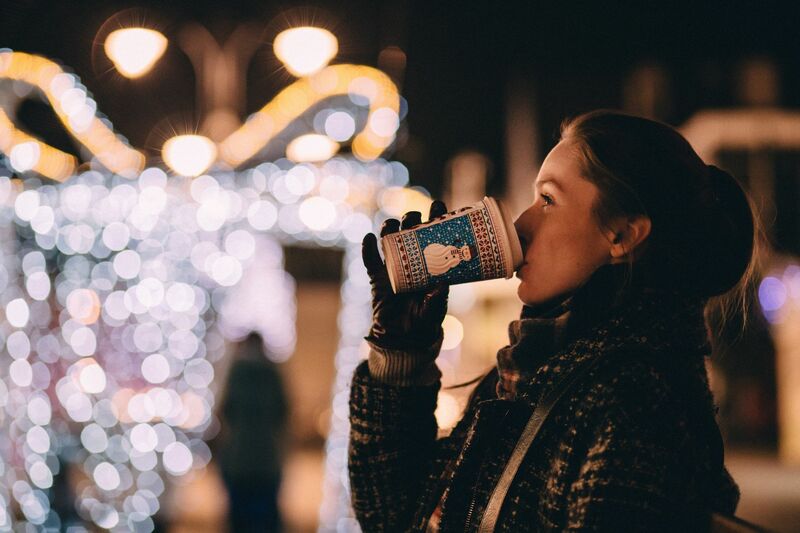 Of course, in what has become a much-anticipated annual tradition, each of the big names – we’re talking Starbucks, Costa and Caffe Nero- have announced special festive drinks menus for 2017. To help you decide what to treat yourself to when you hang about and enjoy Sheffield after 5pm this festive season we’ve sampled the menus (it was a hard job, but someone has to do it!) and picked out our favourites to recommend to you. If you find an incredible Christmassy drink when you’re out and about, let us know on Facebook or use #SheffAfter5 on Twitter and Instagram. 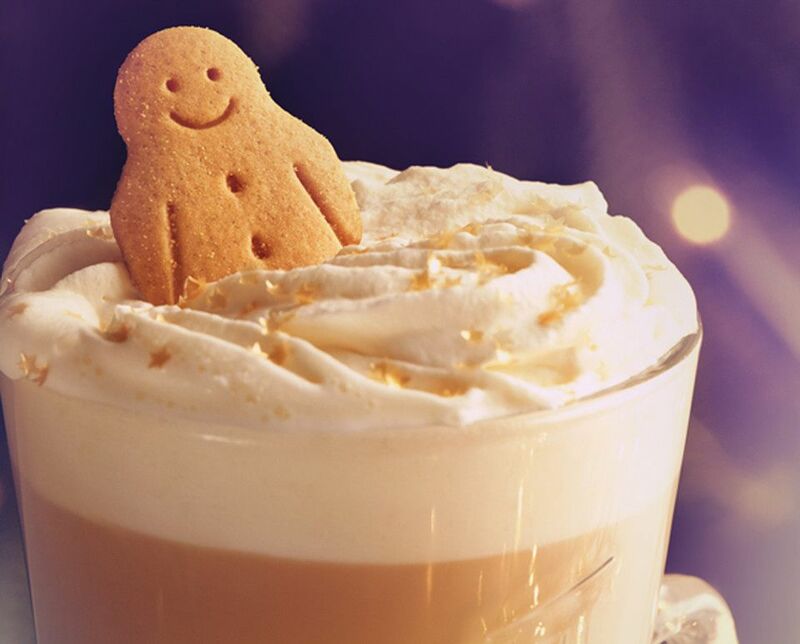 Costa's Gingerbread Latte comes complete with Charlie, the mini gingerbread man. A staple on Starbucks’ festive menus since 1986, the eggnog latte blends a classic Christmas drink with your favourite latte. Designed especially for Christmas, Pret’s very own mince pie syrup is what gives its flat white a festive feel. Expect all the warming spices and dried fruit flavours of the season’s favourite pie, but in a drink! 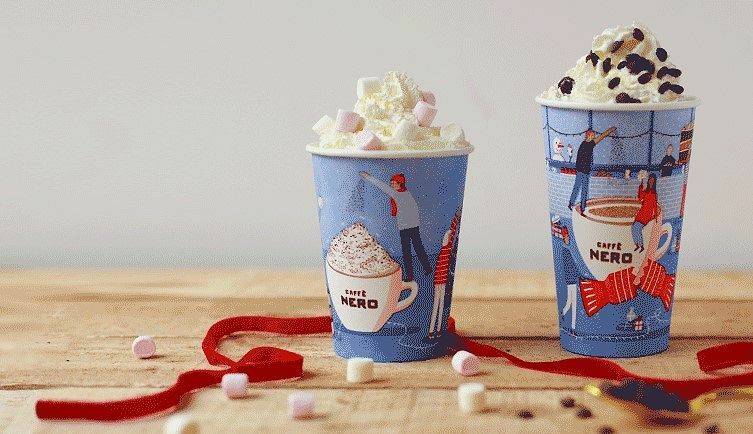 Caffe Nero's Clementine Hot Chocolate is sure to be a winter warmer. A consistent favourite that returns every year, Starbucks’ fudge hot chocolate is topped with fudge whipped cream and finished with a gold chocolate curl topping – because everything sparkles at Christmas. If sickly sweet isn’t your thing, Costa’s mint hot chocolate is perfect. A shot of mint syrup gives it a taste not too far off a particular after dinner chocolate, and like it’s Starbucks counterpart, is topped with sparkle, because why not?! Orange and chocolate, a classic Christmas flavor pairing which you can now enjoy in drink form. Topped with whipped cream and Belgian chocolate sprinkles, it’s all about indulgence at Caffe Nero. One of three drinks in Costa’s Billionaire’s range the billionaire’s latte frostino is a blend of caramel sauce, a freshly whipped cream topping and shortbread crumbs. Served cold, it’s not quite a winter warmer, but it’s got all the luxury flavours of the festive season. The latest coffee trend to sweep the UK has been given a festive makeover at Starbucks. 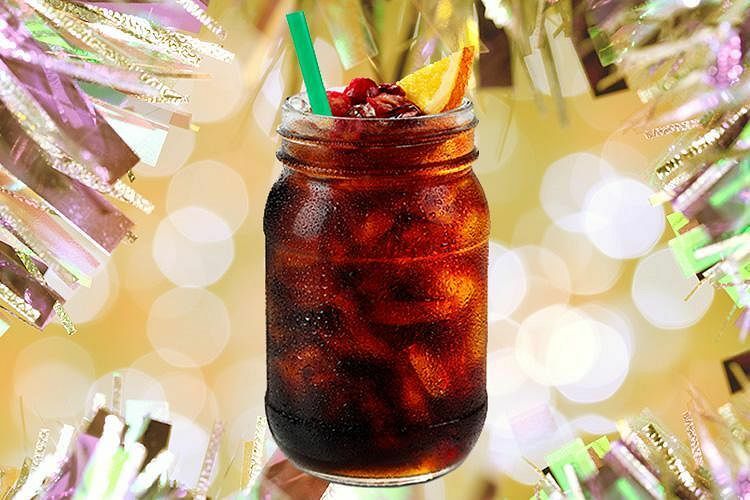 Infused with a Christmas spiced syrup and finished with dried orange peel and cranberries, the festive cold brew is for when you want to be both on trend, and full of Christmas cheer. In Sheffield you can find Costa at Orchard Square, Pinstone Street, Division Street, The Moor. All stores are open till 7:30pm. Starbucks in Orchard Square is open till 6pm, Pret A Manger on Fargate is open till 7pm and Caffe Nero has four sites The Moor (7pm), St Paul’s Place (8pm), Division Street (6:30pm), and High Street (7:30pm). Once you’ve enjoyed your catch up over coffee, why not hang about and enjoy all the Sheffield has to offer after 5pm, head to Alive After 5’s shopping and entertainment sections for more.